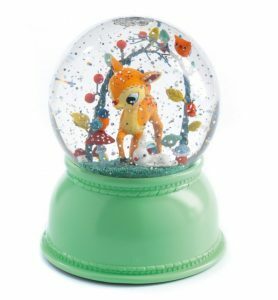 The gorgeous LED Pineapple Lamp from Illuminate would make a cute addition to your childs bedroom or freshen up your decor! 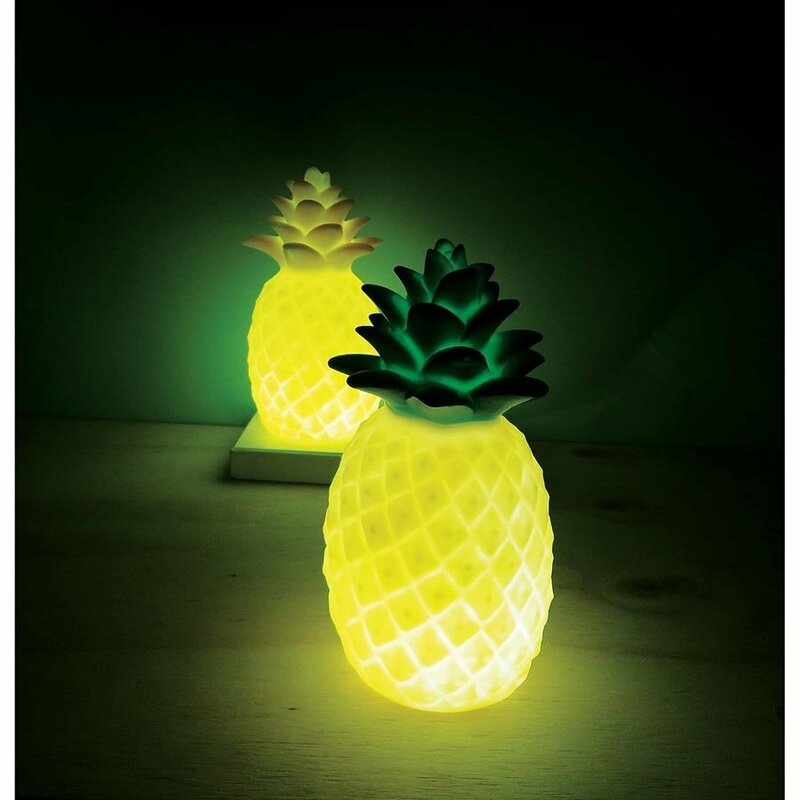 Simple to use, the Pineapple Lamp switches on and off with a switch underneath. 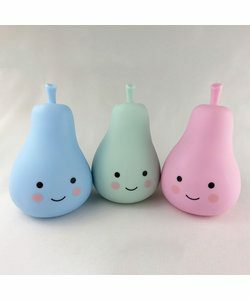 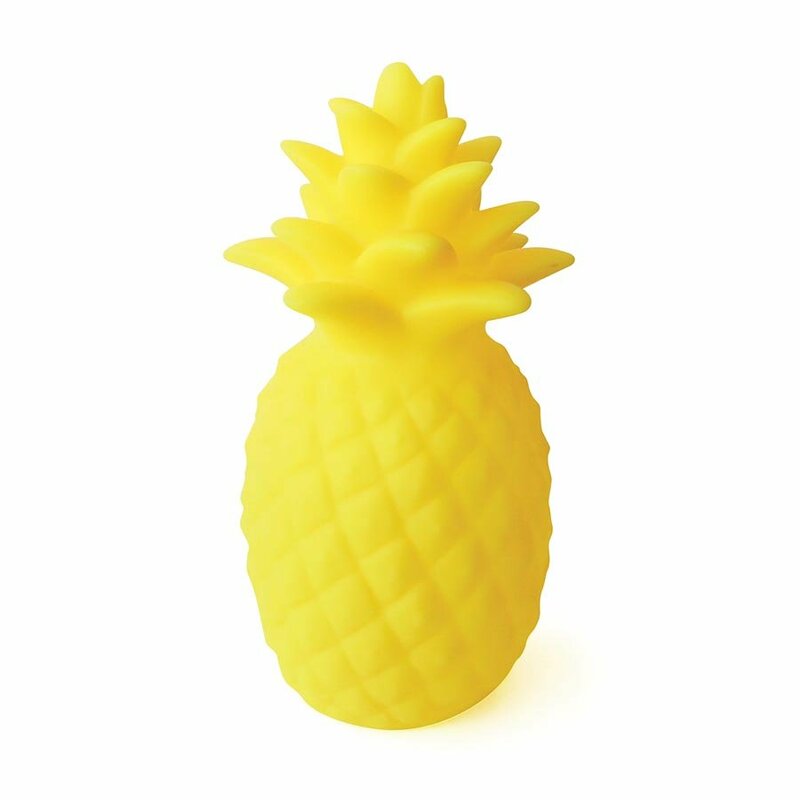 The pineapple lamp will add some fruity fun to your home!